One third of government office cleaners in Canberra reportedly set to lose their jobs following contractor change. More than one third of government office cleaners in Canberra are reportedly set to lose their jobs following a change in contractor. Nine cleaners from a group of 24 who service the Department of Jobs and Small Business and the Department of Education are expected to lose their jobs after long-time contractor Asset Industries lost the cleaning contract to Broadspectrum. Broadspectrum, which was awarded the cleaning contract for most of the contract area held by Asset Industries, has sub-contracted the cleaning to Jarrah Integrated Services, a joint venture between Prompcorp and Service Associates. 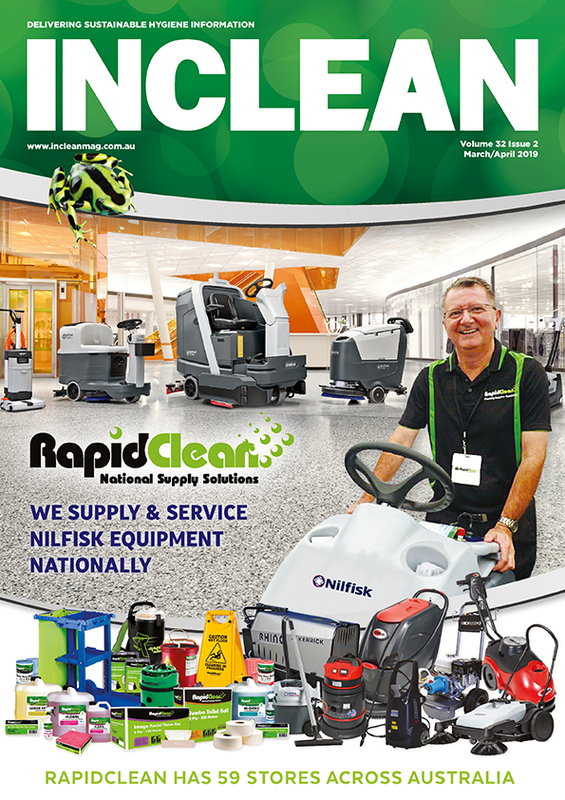 It is understood cleaning staff were given a termination letter from Asset Industries on 1 August, with termination to take effect on 1 September. At the same time they were given a site transition – incumbent employee form to complete from Prompcorp. United Voice ACT Branch Secretary Lyndal Ryan said cleaners were told they would have to reapply for their jobs and would be paid the award rate of$20.21 per hour, a $4 reduction from their previous rate of $24.06. Cleaning times would also be changed from early morning to night cleaning. “This disrupts their lives because many of these cleaners were already working a second night job just to make ends meet,” Ryan said. United Voice claims Prompcorp’s principal has previously been involved in companies that have been penalised by the Fair Work Ombudsman for underpaying cleaning staff. Prompcorp’s sole director Francis Xavier Scarce was a director of RCS Cleaning Services in 2015 when it was publicised by the Fair Work Ombudsman for sub-contracting Myer cleaning work to companies that underpaid cleaners $6300 in less than a month. 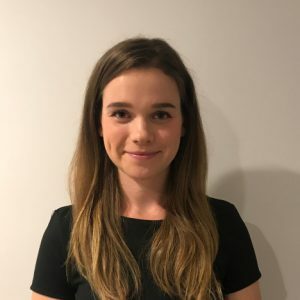 Scarce was also a director of Pioneer Cleaning Australia in 2015 when it was publicised by the Fair Work Ombudsman for sub-contracting Myer cleaning work to companies that underpaid workers $12,000 in six weeks. 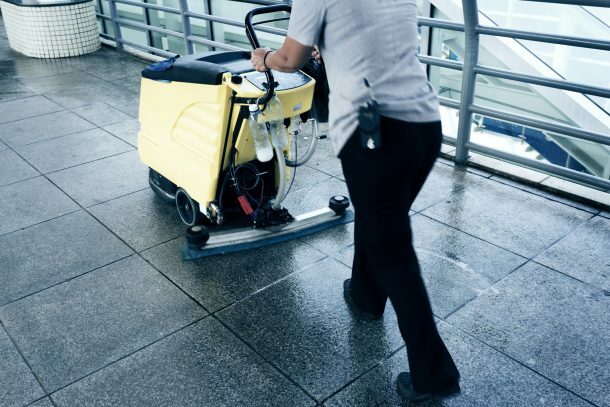 Ben McGaw CEO of Promcorp said the change in shift from daytime cleaning to night time cleaning was designed to improve efficiency levels on the site, as cleaners won’t be working around office workers. “Prompcorp agreed that night shifts are a more appropriate method to clean the site and we were always transparent in our tender in this regard,” McGaw said. The Marcus Clarke Building (Department of Education), the largest building on that site will however remain a day shift clean. McGaw said Promcorp engaged in a clear process which included discussions with staff employed by the current incumbent, Asset Industries to determine whether they could meet the requirements of the positions being offered. “If they did meet Prompcorp’s criteria, they were offered positions after we take over the contract. As part of these discussions, information sessions were held and individual interviews were offered to all current staff,” he said. In relation to the claims against Scarce, McGaw said news articles in 2015 did mention Pioneer Cleaning Australia and RCS Cleaning Services, but the underpayments detailed were not performed by Pioneer Cleaning Australia or RCS Cleaning Services.